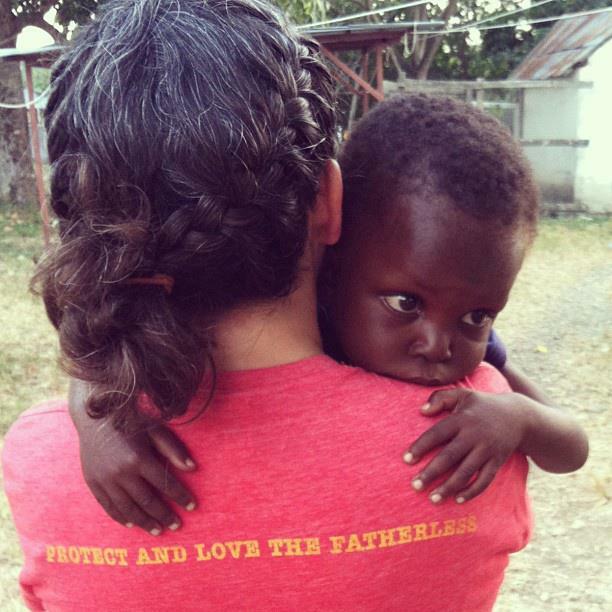 The mission of Haiti Home of Hope, Inc. is to provide spiritual, physical, and emotional well-being for those most in need, through sharing the gospel, community outreach, orphan prevention, and orphan care. 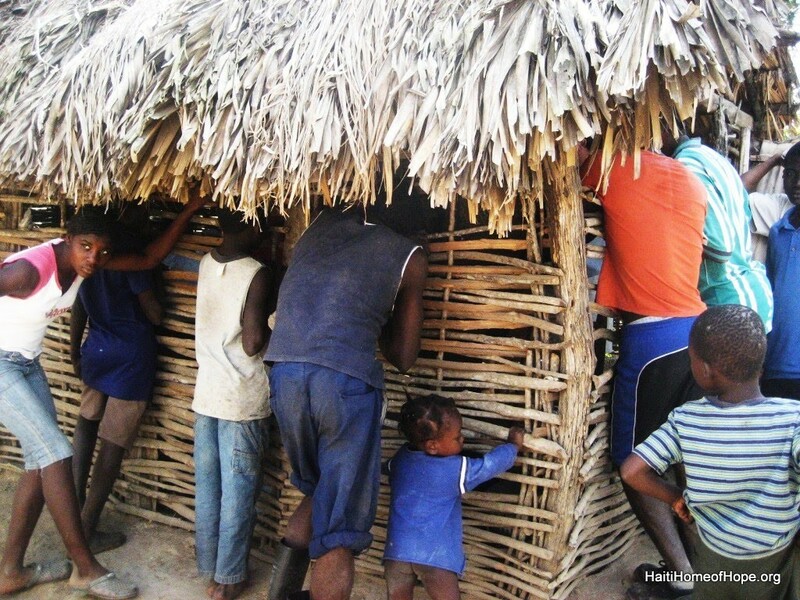 Haiti Home of Hope, Inc is a non-profit 501c(3) with primary operations in Pignon, Haiti. Founded January 5, 2003, directors Bill and Jennifer Campbell were commissioned to the field. HHH is a father of the fatherless and a staple in the community with the orphanage, milk and feeding clinics, and community outreach. HHH orphanage houses around 50 children full time. 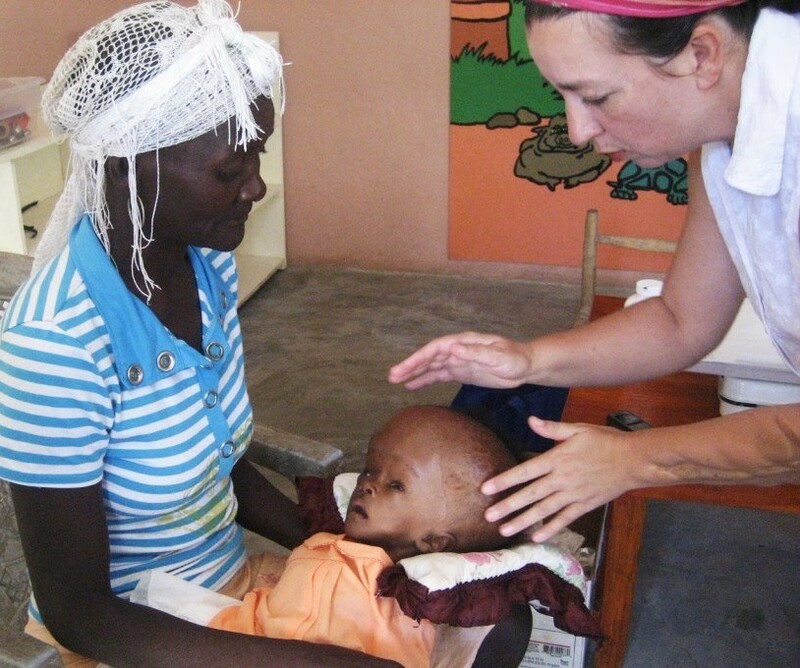 We provide baby formula to infants that are severely malnourished. The majority of the time the infants mothers have either passed away or are not able to nurse them due to their own malnourishment. Children are required to attend a bi-monthly checkups to ensure nutritional needs are being met. We provide nutrition assistance to families that have successfully graduated from the Milk Program. 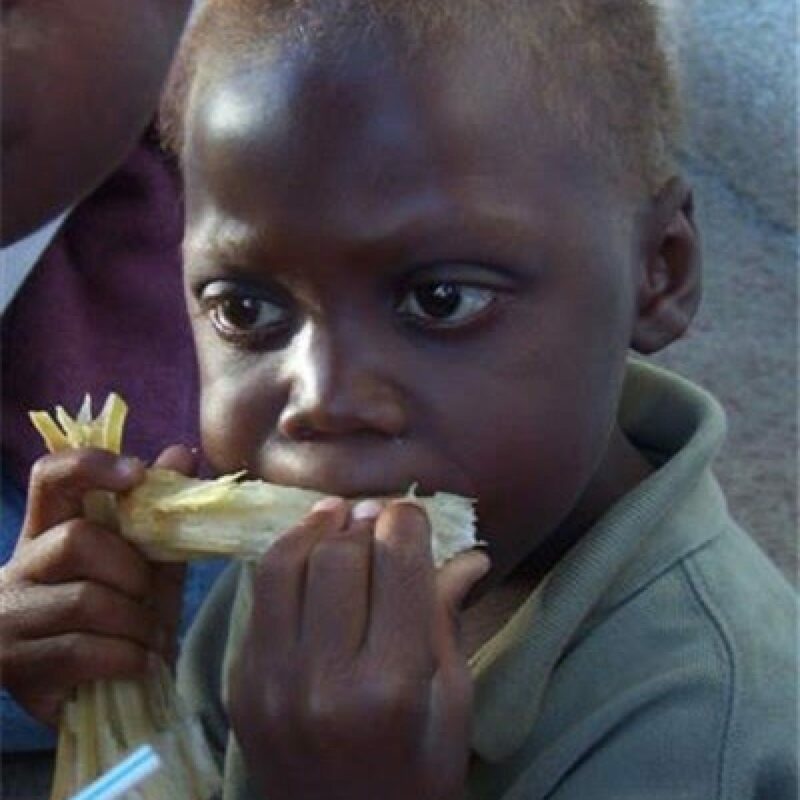 Children are required to attend bi-monthly checkups to ensure nutritional needs are being met. Children of school age are also offered scholarships to attend their local primary school in an effort to help them establish consistent education. HHH Field Directors routinely interact with the community. We support several local churches in the area and partner with other ministries to help raise the level of living for those in need while at the same time sharing the love of Christ. © Copyright 2018 Haiti Home of Hope Inc.